“MESH” : A Retro/Indie Dance Party : Wednesday, August 17. 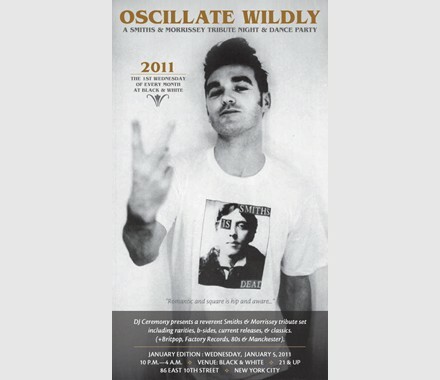 “HOT HOT HOT” : A Retro/Indie Dance Party : Wednesday, July 13. 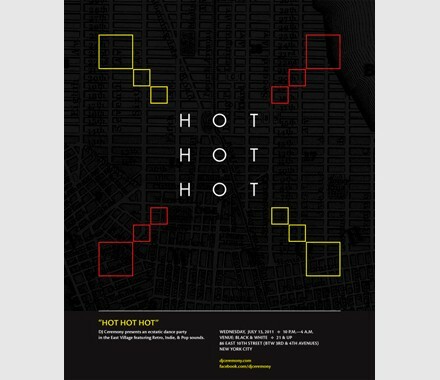 “HOT HOT HOT” : A Retro/Indie Dance Party : Wednesday, June 15. 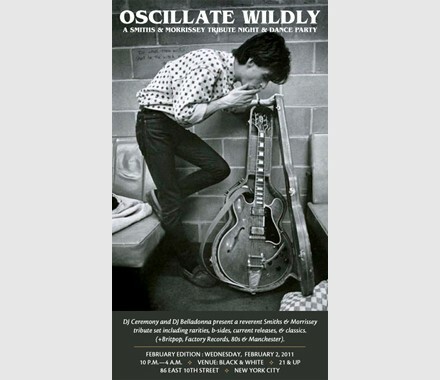 “OSCILLATE WILDLY” with guest DJ Belladonna : Feb. 2. 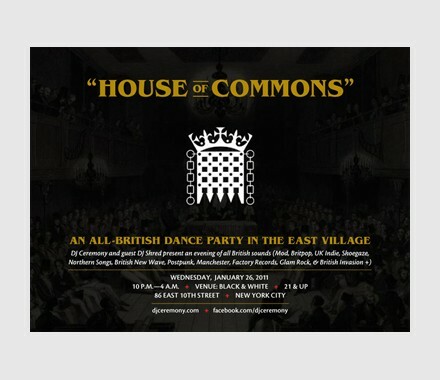 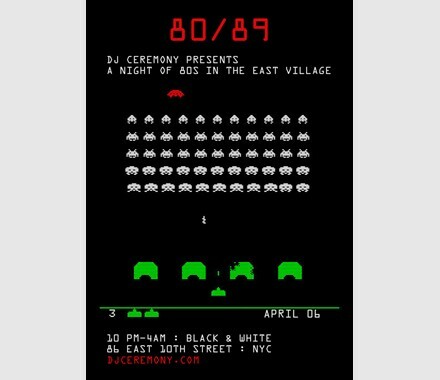 “HOUSE OF COMMONS” with guest DJ Shred : Jan. 26. 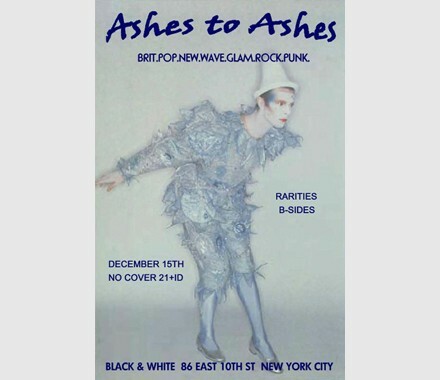 “Ashes To Ashes” with Twig The Wonderkid : Dec. 15.